This is the biggest fine the European Union has ever imposed on a single company in an antitrust case, exceeding a 1.06-billion-euro sanction handed down to US chipmaker Intel in 2009. 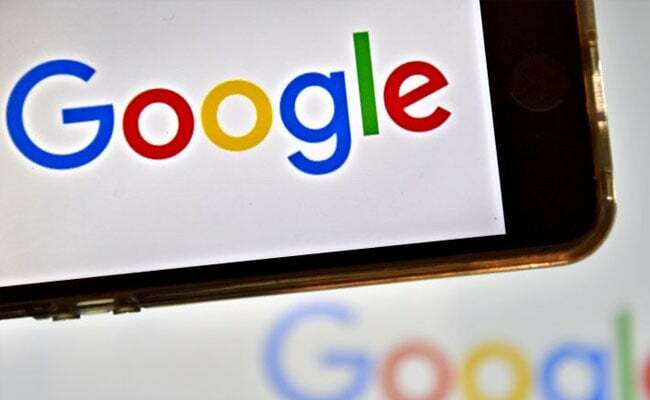 Brussels: European Union antitrust regulators hit Alphabet unit Google with a record 2.42-billion-euro ($2.7 billion) fine on Tuesday, taking a tough line in the first of three investigations into the company's dominance in searches and smartphones. It is the biggest fine the European Union has ever imposed on a single company in an antitrust case, exceeding a 1.06-billion-euro sanction handed down to US chipmaker Intel in 2009. The European Commission said the world's most popular internet search engine has 90 days to stop favouring its own shopping service or face a further penalty per day of up to 5 percent of Alphabet's average daily global turnover. The fine, equivalent to 3 percent of Alphabet's turnover, is the biggest regulatory setback for Google, which settled with US enforcers in 2013 without a penalty after agreeing to change some of its search practices. The action follows a seven-year investigation prompted by scores of complaints from rivals such as US consumer review website Yelp, TripAdvisor, UK price comparison site Foundem, News Corp and lobbying group FairSearch. The penalty payment for failure to comply would amount to around $12 million a day based on Alphabet's 2016 turnover of $90.3 billion. The Commission did not specify what changes Google had to make. "This decision is a game-changer. The Commission confirmed that consumers do not see what is most relevant for them on the world's most used search engine but rather what is best for Google," said Monique Goyens, director general of EU consumer group BEUC. Thomas Vinje, legal counsel to FairSearch, welcomed the Commission's findings and urged it to act on Google's Android mobile operating system following its 2013 complaint that Google restricted competition in software running on mobile devices.